Apogee Electronics is proud to support a variety of nonprofit organizations around the world, as well as several in its immediate community. Today, Apogee funds a group of organizations in an ongoing effort to join the fight against child homelessness and abuse, world poverty and HIV/AIDS, among other issues. As Apogee grows, so does its commitment to the environment and the community within which it exists. On September 1st following Hurricane Harvey we posted this image and a notice to all of our customers who were affected by Harvey that we would repair or replace their Apogee product if damaged. Shortly after posting the image Lance Lawson contacted us letting us know the man in the image was Aric Brian Harding, a friend of his. 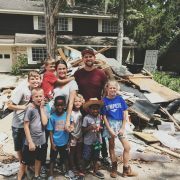 Aric is a Worship Arts Pastor at Clear Creek Community Church in Houston, Texas. Lance connected us and Aric and he told us the story behind the photo/video which had gone viral. 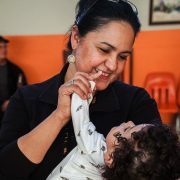 A couple of years ago, Rancho de Los Niños orphanage was in danger of closing down due to the lack of funding to properly care for the children. Jorge and Ely Fonseca, who were both raised in the orphanage, took on the challenge of running the orphanage and becoming the new directors. 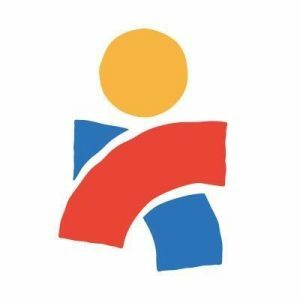 Americares is a health-focused humanitarian organization that responds to people affected by poverty or disaster with life-changing health programs, medicine and medical supplies. Each year, Americares reaches more than 90 countries and all 50 U.S. states with over $500 million in innovative health programs and quality medical aid. Americares is the world’s leading nonprofit provider of donated medicine and medical supplies. We respond to an average of 30 natural disasters and humanitarian crises worldwide each year, establish long-term recovery projects and bring disaster preparedness programs to vulnerable communities. Our relief workers are among the first to respond to emergencies and stay as long as needed, helping to restore health services for survivors. To improve health outcomes for patients and communities, Americares increases access to quality medicine and supplies for partner hospitals, clinics and medical teams. Americares delivers and supports quality clinical services at Americares-run clinics and those of our partners to meet the most critical needs of the communities they serve. To reduce preventable illness, Americares supports, designs and implements disease prevention and health education efforts that link to treatment services at community clinics and hospitals. Apogee is a proud partner of UCLA’s Institute of the Environment and Sustainability (IoES), where game-changing research and inspirational teaching are only the beginning. Mission-focused student teams tackle real-world problems at businesses and non-profits, within communities and in conjunction with government agencies. These students actively participate in communication and events beyond the university, serving as agents for positive environmental change. UCLA faculty created IoES in 1997 as a cross-campus institute to break through boundaries. It now draws more than 90 experts from 25 disciplines—including natural and social sciences, engineering, law, public policy and humanities. These experts train the next generation of environmental leaders through undergraduate and graduate degree programs. Apogee has long believed education and research that leads to action represents the best chance we have to solve our many global environmental issues. 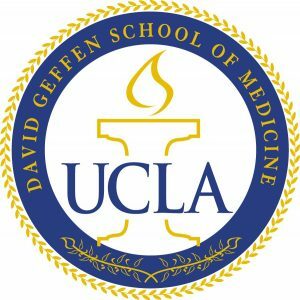 Apogee is a proud to support Dr. Brandon Koretz and the David Geffen School of Medicine at UCLA. Consistently rated among the top geriatrics programs in the country, the UCLA Division of Geriatrics has one of the nation’s largest faculties, including nationally and internationally recognized experts in research, education, and clinical care. With Apogee’s help they will continue to develop new strategies to maintain successful aging; deliver comprehensive, compassionate care; and prepare the next generation of geriatrics-trained physicians, nurses, and medical personnel. Apogee is a proud sponsor of many charities including Corazón de Vida, the foremost U.S. charity providing funding, services and support to aid the plight of Mexico’s abandoned and orphaned children in 50 orphanages of Baja, California. Founded in 1994, the CDV vision is to eradicate child homelessness in Baja, Mexico, by the year 2020. Corazón de Vida provides a comfortable, safe place for children to grow up and helps them get started in life. Many go on to college and professional careers in Mexico and the U.S.
All proceeds from Apogee Studio bookings go to Corazón de Vida and the company makes additional financial donations and volunteers at the orphanages throughout Baja. The Recording Academy’s charity MusiCares provides a safety net of critical assistance for music people in times of need. 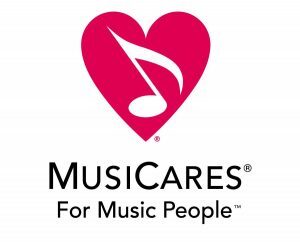 MusiCares’ services and resources cover a wide range of financial, medical, and personal emergencies, and each case is treated with integrity and confidentiality. 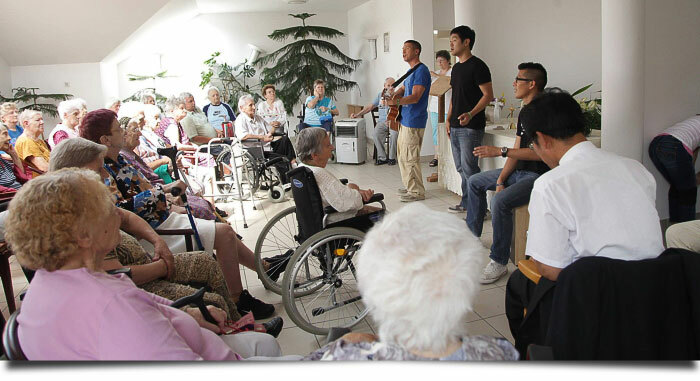 MusiCares also focuses the resources and attention of the music industry on human service issues that directly impact the health and welfare of the music community. The Plastic Pollution Coalition mission is to stop plastic pollution and its toxic impact on humans, animals, the ocean and the environment. 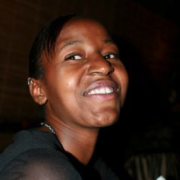 PPC was founded in 2009 as a platform to amplify a common message through strategic planning and communication. Our more than 400 member organizations and a growing coalition of individuals seek to increase awareness and understanding of the plastic pollution problem, and to find sustainable solutions. We aim to empower more people and more organizations to take action to stop plastic pollution and to live plastic-free. 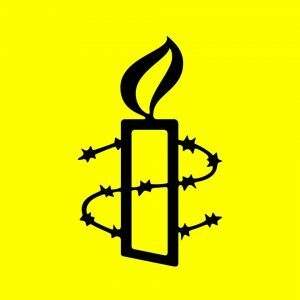 Apogee has recently partnered with Amnesty International in a series of large scale and exciting projects to celebrate Amnesty’s 50th Anniversary. Please continue to revisit this portion of Apogee’s site for more information about these projects and how you can become involved. We will release more information as soon as we are able. In the meantime check out the incredible work Amnesty International has done over the past 50 years! 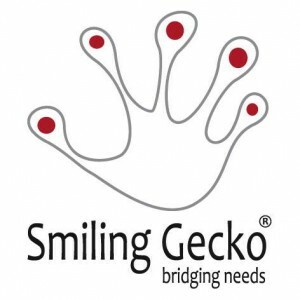 Let us know if there is a particular campaign you are interested in and if we get enough requests we will make sure to allocate some of our yearly donation towards specific campaigns our customers care about. Since the middle of the last century, Cambodia has been ravaged by decades of civil war and suffered terribly during the Vietnam war and the terror regime of the Khmer Rouge. As a consequence, Cambodia is now one of the poorest countries in the world. In its capital Phnom Penh alone, tens of thousands of children live on the streets, suffering hunger, illness and abuse. To provide these children and their families with a life in decency, we need to provide help on the ground. Doctors Without Borders/Médecins Sans Frontières (MSF) is an independent international medical humanitarian organization that delivers emergency aid to people affected by armed conflict, epidemics, natural or man-made disasters, or exclusion from health care in more than 70 countries. CARE tackles underlying causes of poverty so that people can become self-sufficient. Recognizing that women and children suffer disproportionately from poverty, CARE places special emphasis on working with women to create permanent social change. Women are at the heart of CARE’s community-based efforts to improve basic education, prevent the spread of HIV, increase access to clean water and sanitation, expand economic opportunity and protect natural resources. CARE also delivers emergency aid to survivors of war and natural disasters, and helps people rebuild their lives. 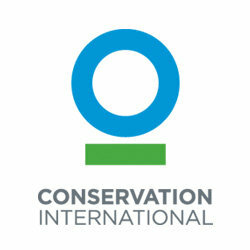 Conservation International is a nonprofit organization committed to helping societies adopt a more sustainable approach to development – one that considers and values nature at every turn. Every person on Earth deserves a healthy environment and the fundamental benefits that nature provides. But our planet is experiencing an unprecedented drawdown of these resources, and it is only by protecting nature and its gifts – a stable climate, fresh water, healthy oceans and reliable food – that we can ensure a better life for everyone, everywhere. Apogee Electronics’ Volunteer Program funds ten employees each calendar year to participate in a week-long program anywhere in the world. Apogee pays for the entire cost of the program, including round-trip airfare to each destination. The Volunteer Program provides a unique opportunity to employees by offering the chance to cultivate relationships and have meaningful experiences in the greater worldwide community, and all at no expense to the employee except that the week is considered a part of his/her yearly vacation time. Thank you so much for taking the time and interest to check out our philanthropic efforts!